Last week a courier came with some goodies! I was so excited I almost jumped onto the poor courier man to get my package. Then I saw the box. 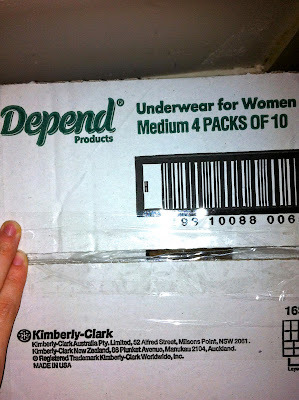 Great so Mr Courier Man thinks that I was all excited about incontinent products for MYSELF rather than nappies for lufflump. Anyway, I ripped open the box, got the goodies out and started snapping. I think the photos show not only how adorable the nappies are but also how unimpressed lufflump was at the impromptu photo shoot. I love Huggies nappies, they fit so much better than any other brand we've tried and they hold more wee than other brands too. 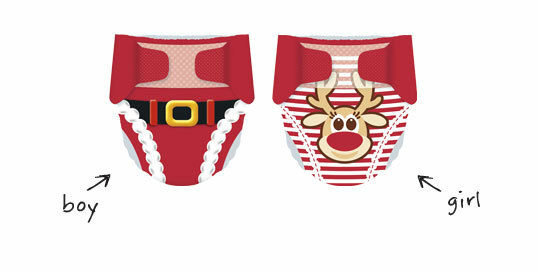 These special edition Huggies Christmas nappies are just adorable! Perfect for the hot weather, just chuck on a Christmas shirt or singlet and lufflump is set for Christmas celebrations. Unless it rains then he'll have to wear pants but it never rains (it will this year now). I wish sesame was here already so she could wear the girl ones, so adorable! Huggies also have a fun Christmas app out available here. It allows you to turn any clear photo into a Christmas one. Sometimes it's a bit hard detecting a face with glasses, especially sunglasses, but that just means you get to take more photos! It's so much fun, I honestly wasted hours on it last night. I have a special offer for all you wonderful people out there. No competition either. 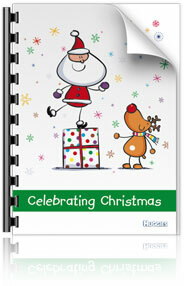 The Huggies Christmas e-book isn't available for over a week yet you can get it here NOW! This e-book is awesome and packed with Christmas recipes, a planner, games, songs, apps, books, movies, decoration tips, crafts and present ideas. I plan on doing some of the recipes and crafts and I usually would not do either, but they are so simple and fun! Also any Christmas e-book that includes Slade, Wham! and Louis Armstrong as Christmas song suggestions. Also Bad Santa and Unaccompanied Minors as movie suggestions definitely is a win in my book. 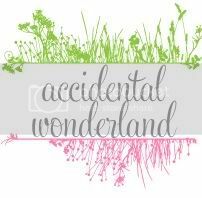 Mum's may I also suggest 'accidentally' sending the Mum Gift Ideas out to your entire contact list like I don't plan on doing. Are you planning on buying special Christmas products? 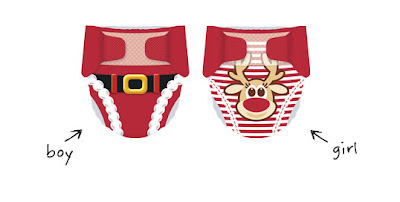 Huggies Christmas Nappies are available for purchase at Supermarkets, Chemists and Online (for a limited time during the festive season) - RRP is $20. They are available in Crawler, Toddler and Walker sizes only. Disclosure: I received a complimentary pack of Christmas Huggies Nappies, pack of normal nappies and wipes courtesy of Huggies and Brand Meets Blog. No financial payment was offered nor accepted for this post. All opinions expressed are purely my own. He looks so cute! Yet not impressed at the same time.